CAT 2013 Results are about to be declared. Frantic activity is expected. For all those candidates aiming for top schools and want to stay away from the noise, you can sign up with us and get relevant news, results and analysis delivered right to your mobile phone. If you find us boring or intrusive, you can switch us off whenever you want. We will inform you when shortlists are released and important events take place. Also, our incisive analysis on various shortlisting criteria and placement scene at top schools. We will also have chat sessions with experts (IIM/XLRI/ISB/SPJIMR alumni only) every week. 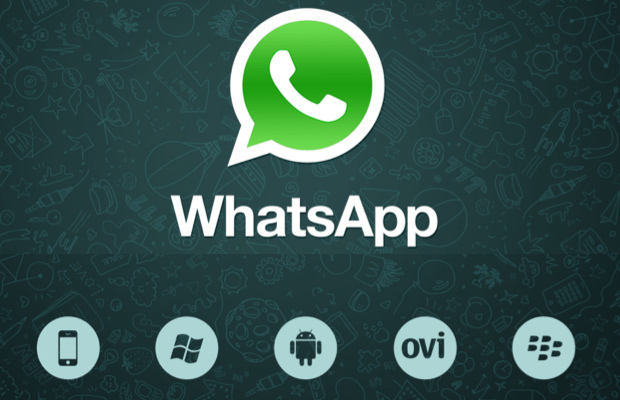 A Google Hangout or something on a PC would have been better than clearing queries on WhatsApp ! Of course whatsapp gives the real mobile numbers of students – > A data base of mobile numbers & percentiles = Many smaller MBA colleges’ goal at this point of an year.